One of the charities that means the most to us is the Food Bank of Albermarle. Whenever we have the opportunity to contribute in any way to this great cause, we jump at the chance. 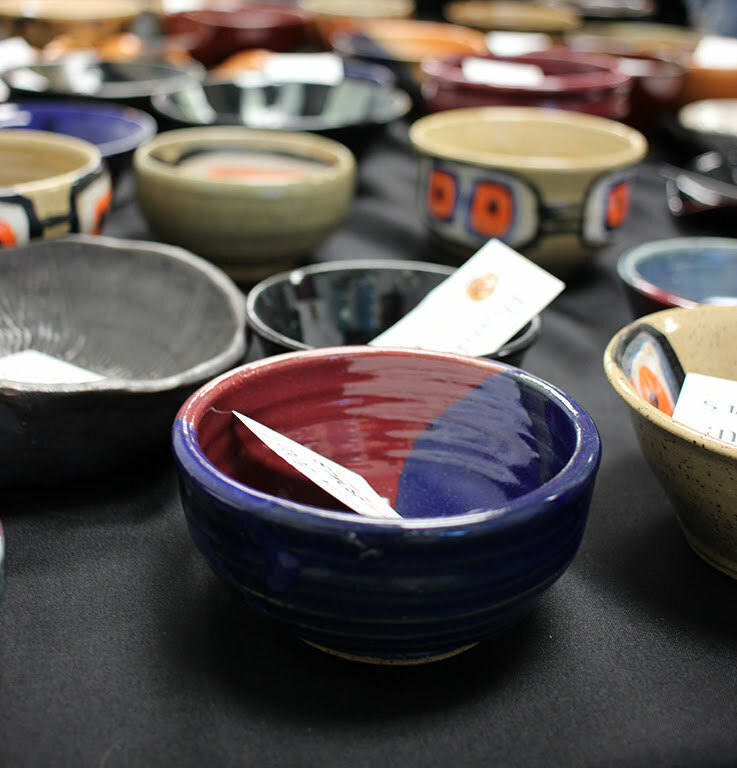 2019 Empty Bowls of the Albermarle is an annual event hosted by the Food Bank and is the opportunity to give back while also picking up a piece of beautiful handcrafted pottery made by local artisans and arts education programs. The bowls are a reminder of the “estimated 55,130 people across the Albemarle area who are struggling with hunger every day”. We will be there again this year contributing food, alongside some amazing local restaurants. We are excited to continue to help the Food Bank of Albermarle fight hunger in any way we can. Check out some photos from last year’s event below.